ORIGINALLY UPLOADED Aug 12th 2009 on my main account, VampireOutlaw. 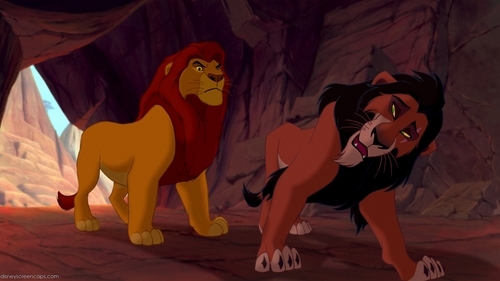 GIVE THE MOVIE RESPONSE: Mufasa - "Sarabi and I didn't see toi at the presentation of Simba." Scar - "________"